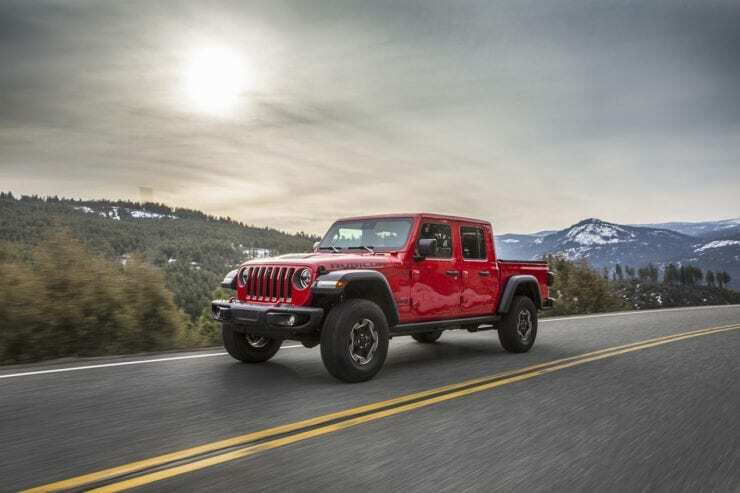 The pricing is out for the new 2020 Jeep Gladiator and while the low-end Sport model starts at $33,545, this battle for mid-size truck supremacy is all about the off-road versions. Let’s compare those prices. Before we get to the off-road pricing comparison, we should note the $33,545 is the price before a $1,495 destination fee. This is the base Sport model with a 3.6L V6 and a six-speed manual transmission. There is a two-speed transfer case with skid plate for the fuel tank and transmission. 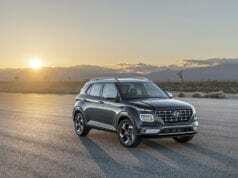 It rides on 17-inch wheels with a 5-inch infotainment screen standard. Sport models are rated to tow 6,000 pounds with 1,105 pounds of payload. 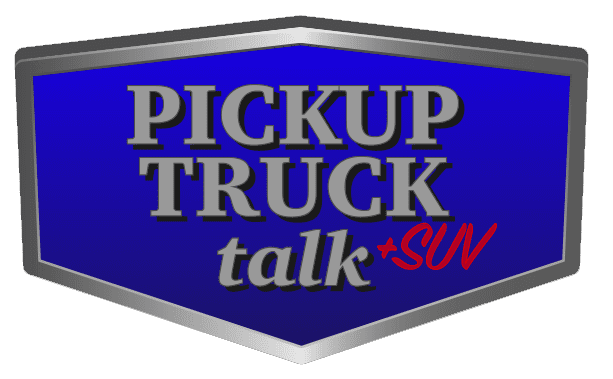 Next, is the Sport S trim starting at $36,745 with a variety of convenience upgrades like power windows, power tailgate, power locking doors, heated mirrors and remote keyless entry. There is also an optional 7-inch Uconnect touchscreen with Apple CarPlay and Android Auto available. 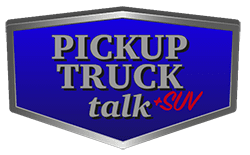 This trim can also get the optional max tow package with a 4.10 rear axle ratio and 8-speed automatic transmission allowing the Gladiator to tow 7,650 pounds. The Overland trim keeps adding on the features and the price with its starting price of $40,395 with side steps, body-colored fenders, 18-inch wheel, dual-zone air conditioning and the same 7-inch touchscreen like in the Sport S. This trim has the option for the larger 8.4-inch Uconnect screen with standard Wi-Fi hotspot. Maximum towing is 6,000 lbs with 1,140 pounds of payload. Finally, the Rubicon starts at $43,545 with the top Rock-Trac four-wheel drive system, locking differentials, disconnecting sway bar and 33-inch Falken Wildspeak tires, rock rails and Fox shocks. It can tow 7,000 pounds with 1,200 pounds of payload. This Rubicon is the top competitor to the other off-road specific mid-size pickups on the market like the 2019 Toyota Tacoma TRD PRO and the 2019 Chevrolet Colorado ZR2. The Tacoma starts at $42,810 while the Colorado ZR2 is slightly cheaper at $41,300. For those curious, a fully loaded Ford Ranger Lariat is $38,385 and a 2019 Nissan Frontier PRO-4X starts at $33,140. This means the Rubicon is now the most expensive mid-size, off-road pickup on the market by more than $2k over the ZR2 and likely more for the interim while demand is high. The Gladiator is also only available in a crew cab, five-foot bed and four-wheel drive. This makes it rather hard to compare on the low-end, however, most of the competitors offer a pickup in the early $30ks making the Gladiator again the most expensive starting price as well. Entry-level, 2wd mid-size pickups are in the mid-$20ks. Jeep also plans to offer Jeep Active Safety Group with a variety of driver-safety aids on all trims. 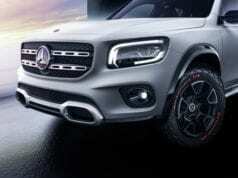 The Gladiator will be on dealer lots in Spring, 2020 with the Toledo, Ohio factory currently pumping out models. What do you think? Is the Jeep Gladiator too expensive? 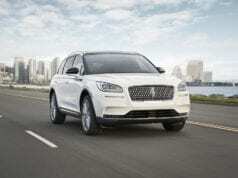 Previous article2019 Cadillac Escalade vs 2019 Lincoln Navigator – Which One is Best? 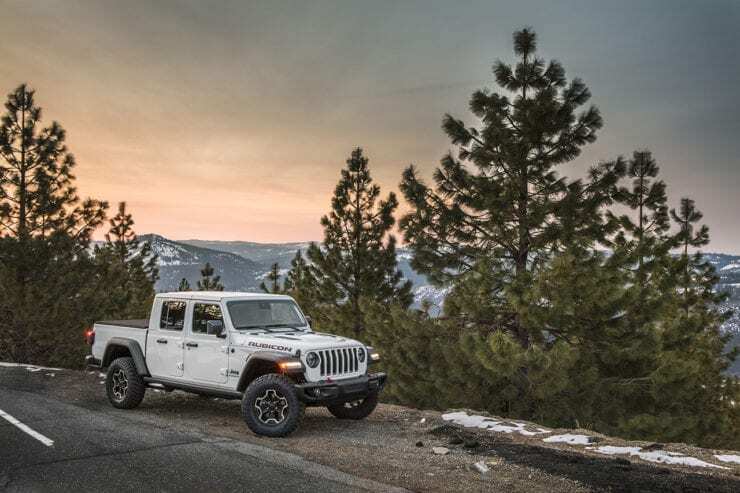 There are a very few things a Jeep Wrangler Rubicon can do that the Gladiator Rubicon cannot do–most of them dependent on wheelbase, not gear. No other truck, midsize or not, can make that claim. Thus the Gladiator is the benchmark for off-road in the segment.